If you watched my November favorites video last week, you would have seen this lovely fragrance. Honestly, my favorite. It could be yours too… (cheesy I know). The giveaway will be open for one week. I am so sorry today’s post is late. Last night my husband threw me a surprise party and I had so much fun, so I wasn’t prepared for today’s post. That’s life for you. I found this image on Pinterest and thought! Yes that is it! A few times this week I had to share something similar to this with a some people. So now it’s your turn. Really, I just want to share and be light to you all letting you know, if you are going through something that is less than ideal, and trying to make sense out of all the clamantly. Remember, everything happens for a reason and God has put you in a certain place for a certain reason. Just like this quote says, He could be trying to change your heart… just let Him. You will never win a fight with God, so try to understand what He is trying to teach you. I promise that is the easiest way out, just learn the lesson that is being given. I hope you were encouraged. 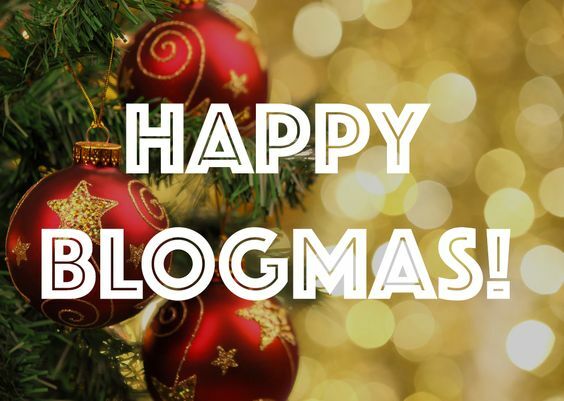 Happy Thursday Friends… I hope you all are as excited I am to bring back Blogmas this year! For those of you who are new, I will be blogging every day until Christmas 🙂 Make sure you subscribe because I have lots of surprises planned! 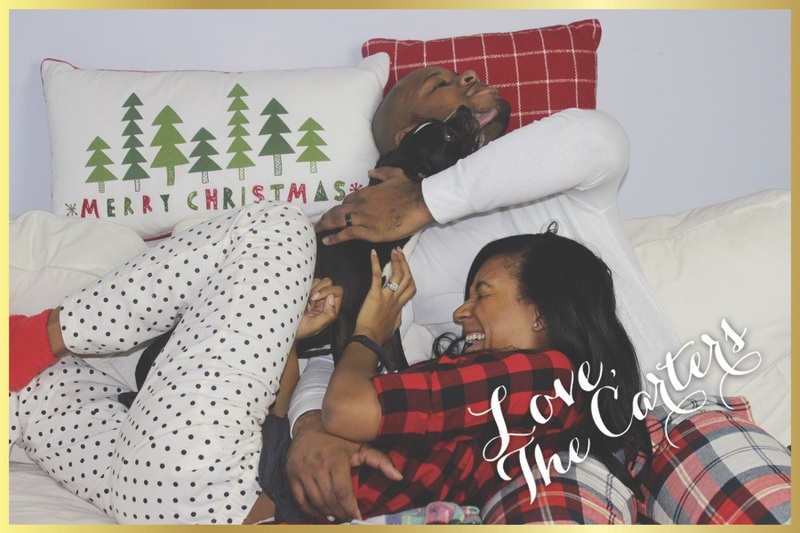 After Blogmas I fell off a little bit… So I decided that I needed a slight vacation, but now I am back!!!! I am back with my promised give a way! I am giving away the Be Bold Be Dramatic nail polish trio by OPI. Featuring the colors: Open Me First, Plum Me to You, and My Holiday Shoes. The rules are as follow super easy… and good luck! 2. Tell me what is your #1 New Year Resolution. The winner will be chosen at random, unfortunately this will only be open to U.S. residents. For the winner I will have to ask for your address to send your prize, which will be done via email and will not be shared with anyone. I am a huge fan of packing. Maybe because I am an organization nut! It is just so much fun!!!! According to this picture it doesn’t look that much fun. I promise, there is a method to my madness. I like to lay out all my outfits then decide what I am going to wear or if I have to many outfits that I am bringing with me. In this pack fest I did have to leave somethings behind. Packing to go visit my parents is not that hard because when I go (especially for Christmas) I literally just hang out the entire time. 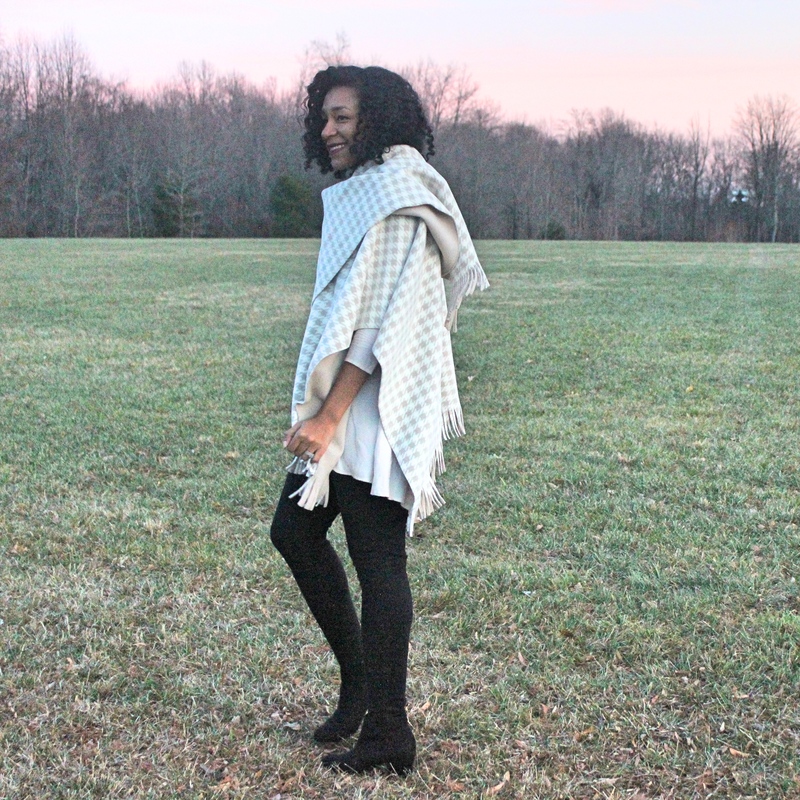 If any of you are traveling for the holidays let me know how you pack for your travels, I would love to know!